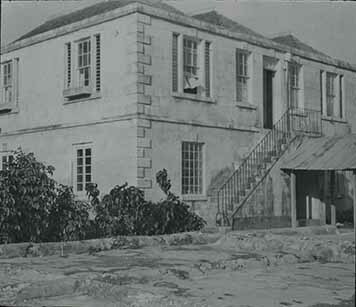 The Arcadia Great House in Trelawny, built for Trelawny's first custos, Hon. William Barrett. “Arcadia,” National Library of Jamaica Digital Collection , accessed April 20, 2019, https://nljdigital.nlj.gov.jm/items/show/5111.